Growing Hydrangeas in your garden ensures abundant colour all summer long! 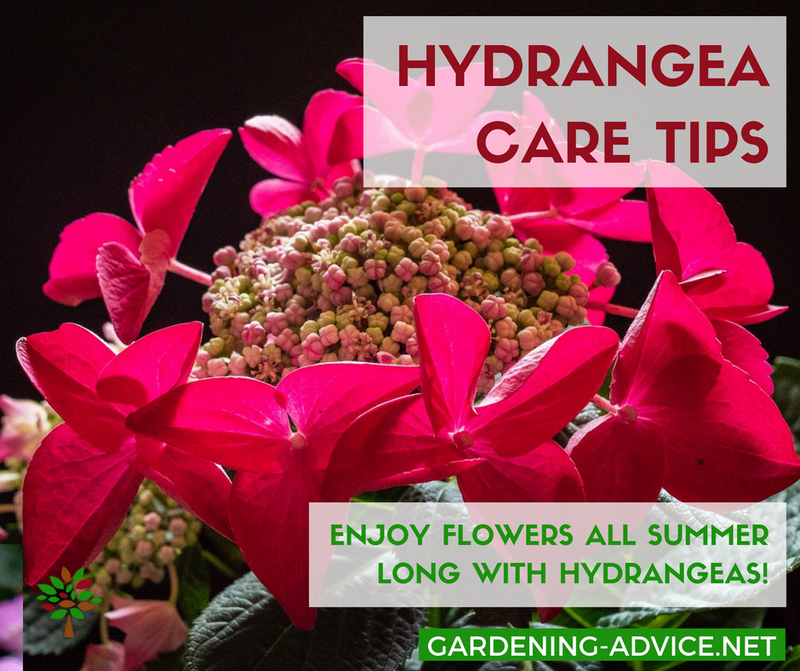 Here are some tips on Hydrangea care and maintenance that will make them thrive. 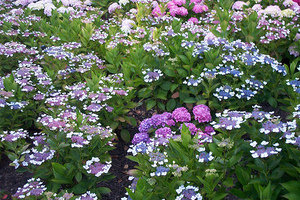 Hydrangea shrubs have long been represented in many gardens, with a wide variety of flowers. And for good reasons they have been popular for a long time. However, new gardeners might find that Hortensias require a little more than taking a plant out of the pot and throwing it in the ground. Whether you have an upright bush or one of the climbing hydrangea plants, the location of your plant and the soil will make all the difference between a thriving plant and a struggling one. A Paniculata Hydrangea - very pretty! 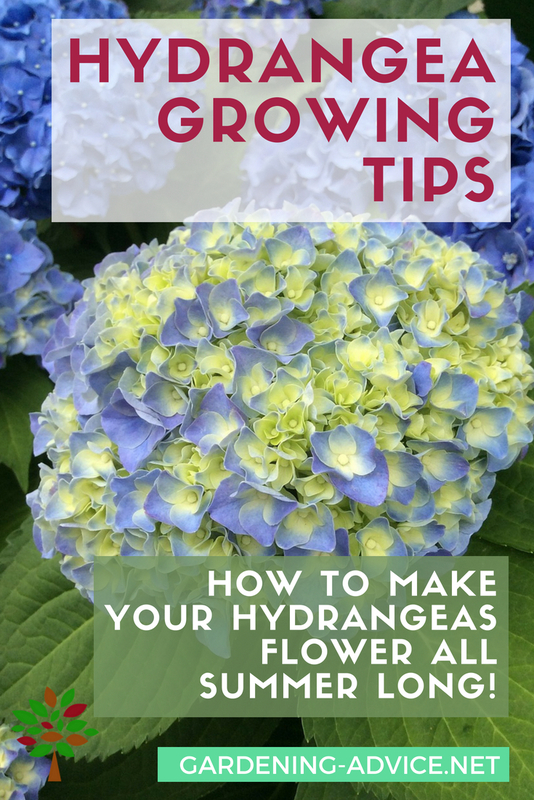 The first step in growing hydrangeas is to find a plant that is appropriate for your growing zone. There are many different varieties to choose from, including lace caps, mop heads and climbing hydrangea plants. Before purchasing any plant, read up on the best growing zone and conditions to put it in the best spot in the yard. Our favorites are the mop head and lacecaps. They grow really well in our coastal garden in Ireland and tolerate the sea winds. They also thrive in our cool summers and can be planted in full sun here. If you have hot summers don't plant them in a spot with baking heat. They will droop and suffer. Choose a spot in semi-shade instead. The most advisable way for Hortensias is to find a location where your plant can grow to its full size without pruning. 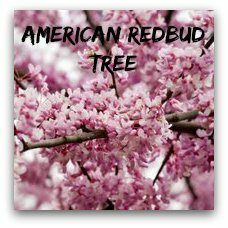 This will vary depending on the variety you choose, but standard plants mature at about four feet tall and wide. 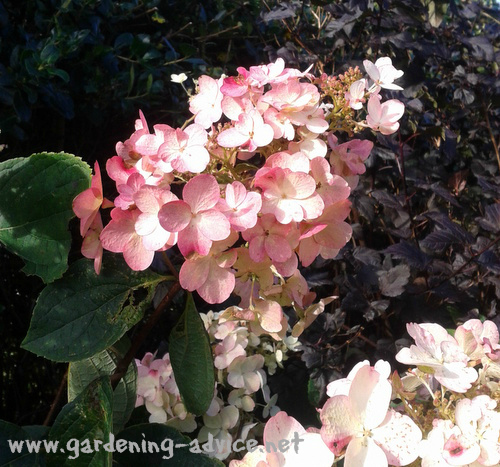 There is such a wide range of different hydrangeas, how do you know which ones to pick? Growing hydrangeas works best with the right plant for your garden. 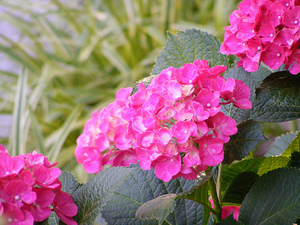 There are oak leaf hydrangea and mop head hydrangea, which are very hardy plants. Some seem to be more temperamental, and gardeners get frustrated when the flowers don't bloom in the desired color. 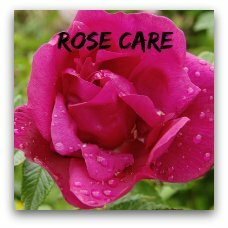 If this is an issue with your flowers, try adjusting the pH levels in the soil. 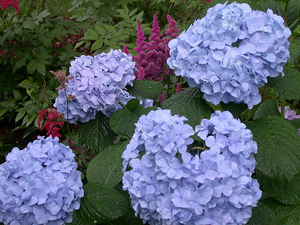 The blooms will be pink in a alkaline soil, but as it gets more acidic, the blooms turn more blue. Climbing hydrangeas are a great option for shaded areas. Some of these varieties grow up to 50 feet long, and many thrive in conditions that don't cater to a traditional plant. If you are trying to get a lot of coverage, shop for one of these climbing hydrangeas. Check out this video for the most beautiful hydrangea varieties. You can order these online from Naturehills Nursery. If your experience hasn't been perfect, don't give up. Growing hydrangeas can be a rewarding hobby. There is nothing quite as beautiful as the pinkish-blue clusters of flowers that hold their shape for weeks. 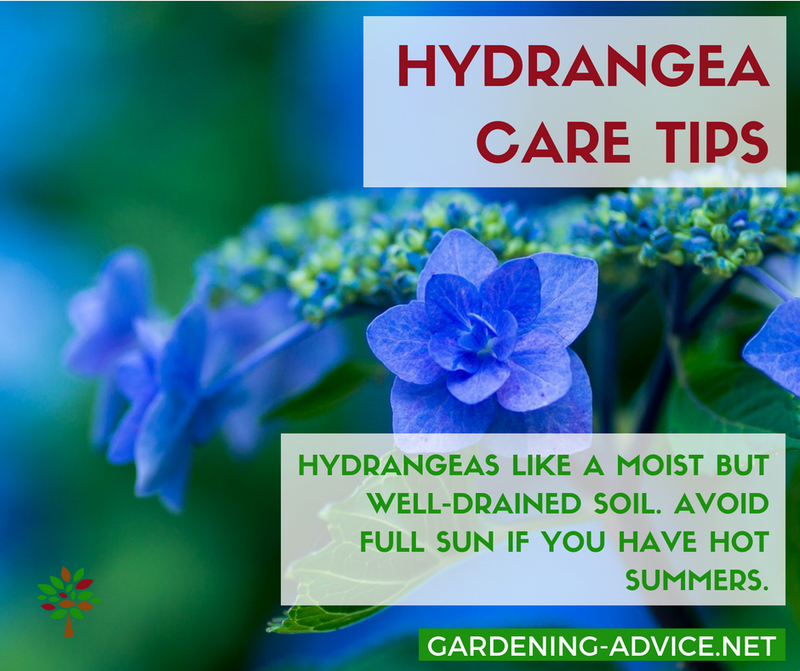 Hydrangeas require a well drained soil to thrive. 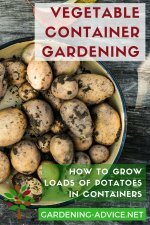 If your dirt isn't premium, add humus or other compost to the soil to optimize growth. When planting hydrangeas, make sure that you don't plant deeper than the root ball. The plant should be even with the dirt from the pot. Hydrangeas do need to be fertilized, but most of these plants can get a pretty laid back approach to the process. Once or twice during the summer months usually yields good results. 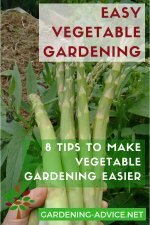 Gardeners use a variety of methods with good results. Well rotted manure or compost and other organic fertilizers are best. The best time to plant or transplant a hydrangea is when the plant is dormant. 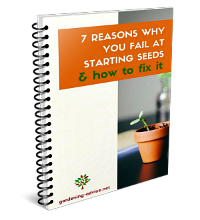 This will allow time for the plant to establish a strong root system before being required to feed new growth, making a healthier, stronger plant with better blooms. When picking the location, remember that most of these plants prefer morning sun - at least six hours of sunlight for maximum bloom time. While the hydrangeas may grow in shade, there won't be the showy blooms that are associated with these bushes. If your hydrangea isn't blooming, try moving it to a sunnier location. Growing hydrangeas will require some strategic pruning. Depending on what type you have, you will either remove old wood, or completely cutting them back. 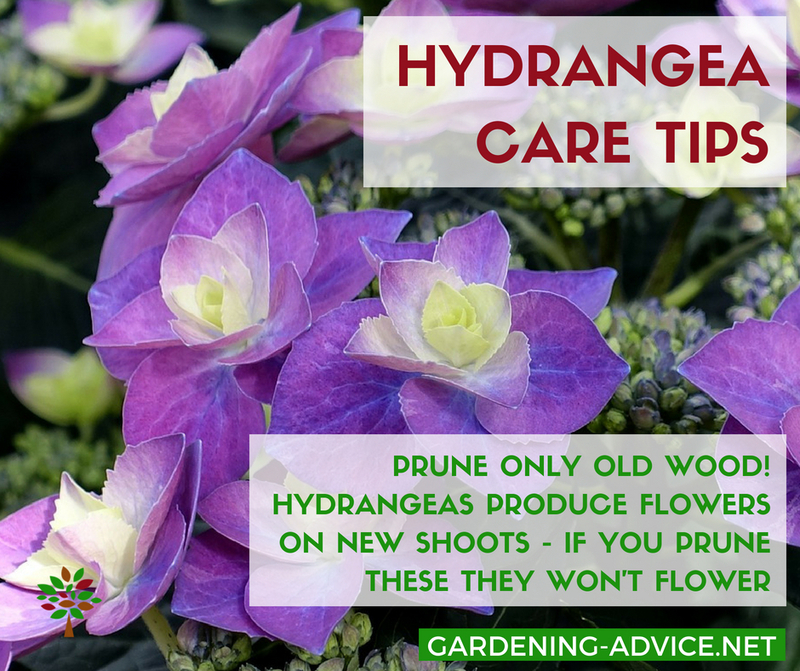 The best time to prune is when they are finished blooming - never prune a plant that is about to bloom. No matter what type of plant you have, every year old wood should be removed. 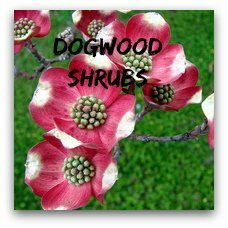 Since flowers are developed on new growth, cutting back the older wood will encourage new growth. 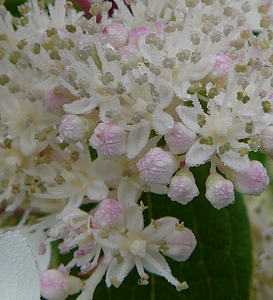 The plants that respond best to the first method of simply cutting back the old wood are the lace-cap, mop-head and oak leaf hydrangeas (these usually bloom pink or white). 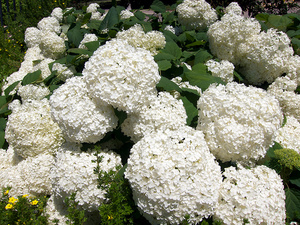 Varieties such as Pee-Gee hydrangea or Annabelle hydrangea (usually white blooms) can handle much more aggressive pruning. 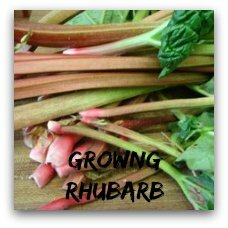 Some growers will cut them all the way back to the ground, and they grow back with renewed vigor. Plants that are older than five years may need to be pruned to invigorate growth again. Pruning at the wrong time may stunt the flowers for the following summer, as the seed pods may get destroyed. There are some plants, such as Unending Summer, that seem to tolerate pruning better than others. 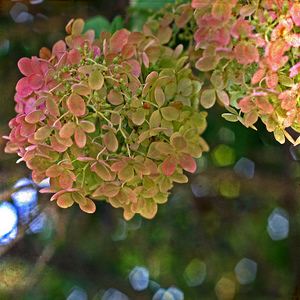 The Endless Summer Hydrangea is able to bloom repeatedly during the summer. Hydrangea Endless Summer is a cultivar of Hydrangea macrophylla, a mop head hydrangea. The color of the flowers range from pink to blue depending on the pH level of the soil. 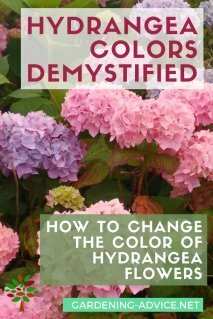 Check out this page on how to change the color of hydrangea flowers. 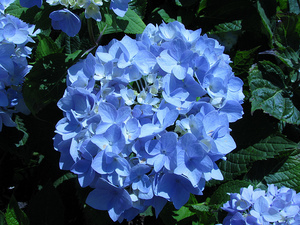 The Nikko Blue Hydrangea is also a mophead hydrangea. Flower color can vary from a pinkish-blue to blue. 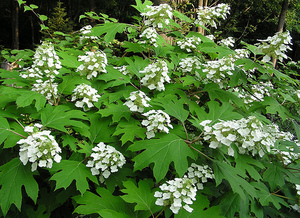 Oakleaf Hydrangeas have white flowers and beautiful oakleaf-shaped foliage. On top of that the unusual leaves of the oak leaf hydrangea shows a wonderful autumn color. 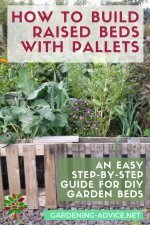 A great addition to your garden! Hydrangea quercifolia tolearates more sun and drier soils than the macrophylla hydrangeas. Paniculata Hydrangeas like the Pink Diamond Hydrangea are much hardier and can still be grown in Zone 3. 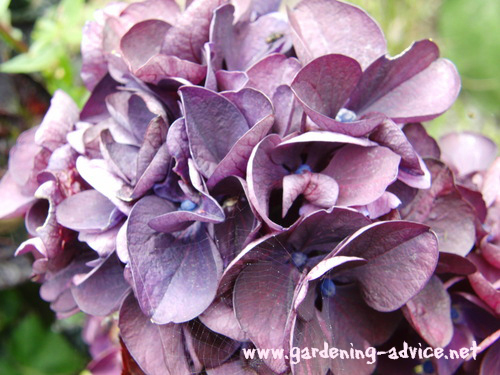 The diffrent types of Hydrangea grandiflora are also often called PeeGee Hydrangea!